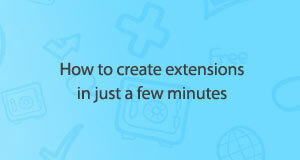 Wouldn’t it be great if you could make your own extension in just a few minutes? Wips.com is a startup company with over 1milion users located in Europe that developed a technology that allows that. You can check out their extensions here. If you want you own app you can just contact WIPS any time. Let’s say you have your YouTube channel and you want more subscribers and you want to monetize them. Having an extension can help you with that but finding a developer and paying a lot of money for the extension is just too complicated. Using Wips.com technology in just 4 simple steps you will choose the name for the extension, fill out some details, create a unique design with your logos and branding and then you can create your extension simply just by clicking a button. After you upload the extension to the Chrome Web Store (or Wips.com will do it for you) your extension is live and your fans can download it. After they do and icon with your logo will appear in their browser. 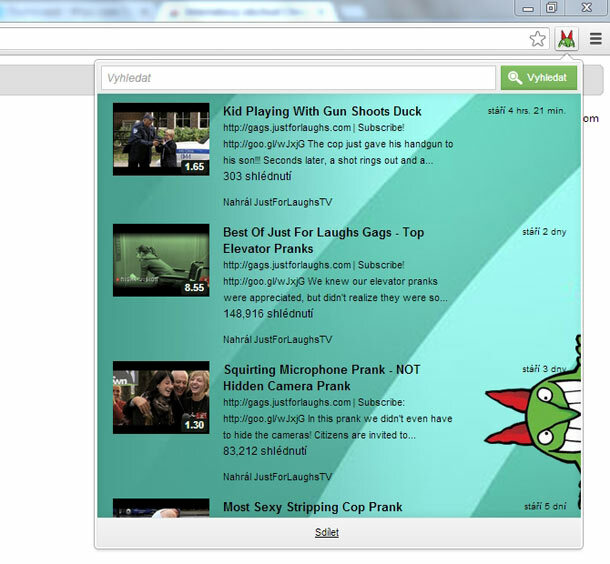 When they click on it, a window with your custom background will open showing your newest videos. Once someone has the extension installed, you can send him notifications and see analytics. 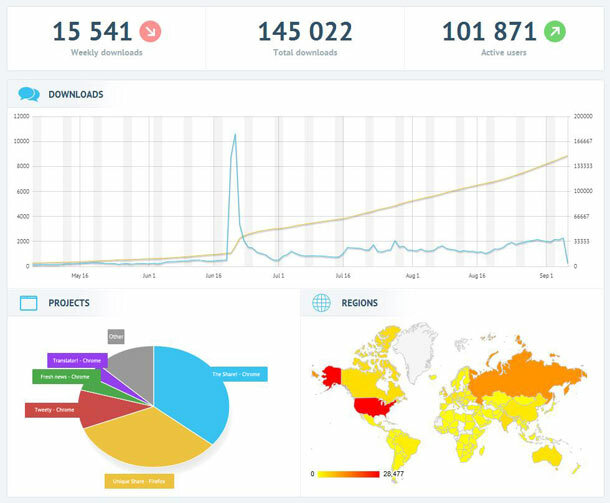 In analytics you can see how many downloads you had per week, in total and how many active users you have. 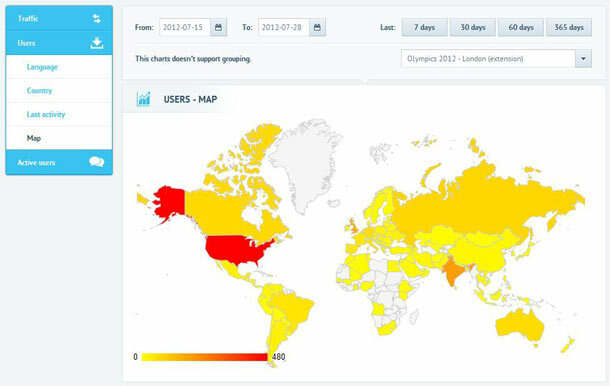 Also you can see in what countries your users are and where you have most fans. Now this is my favorite part. Imagine you are selling a T-shirts with your logo or brand. You can send a notification to your fans with a link asking them to buy the T-shirt. That’s just one example how to make money using notifications. Yes ! it's really nice. i love this one. i got right point here. thank you for sharing right post. Thank you.Now i know how to create my own chrome extensions. Very Well Done on this one!!! We are making use of it & thanx for sharing this info.... so clearly & easily - No Fuzz! SA's Local Search Engine - Bringing South Africa Local SA Results for all their search queries. I am trying to create a custom extension, but when I click on it, it doesn't work, all the other buttons work!
. I asked for help, but they still have not responded. Copyright © ChromeFans.org, All Rights Reserved.